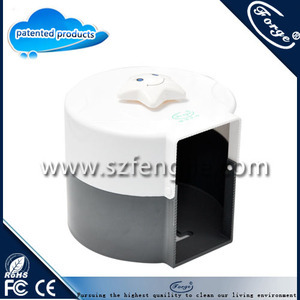 Q6: Do you have patented products9 A: Yes, we have our own brand. Q7: Can I customize my products9 A: Yes, we tailor fit products on request. Q9: Do you have any certificates9 A: 1) Yes, we pass BSCI. 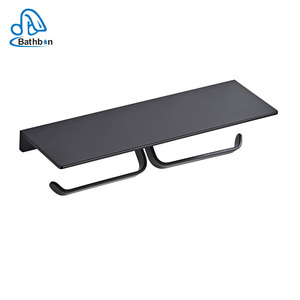 11 YRS Guangzhou Liguanghua Bathroom Hardware Co., Ltd.
3) Q: If I want to visit your factory, which is the nearest airport9 A: Guangzhou is the nearest airport. It only take about an hours from Guang zhou to our factory. 5) Q: How does your factory do regarding quality control9 A: Quality is priority, we always pay much attention to quality controlling from every beginning to the end. 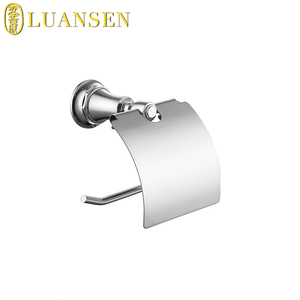 7 YRS Dongguan City Longbang Sanitary Ware Co., Ltd.
Our company produces and retains control over every stage, from raw material through to finished accessories, to ensure the quality and delivery. 4. 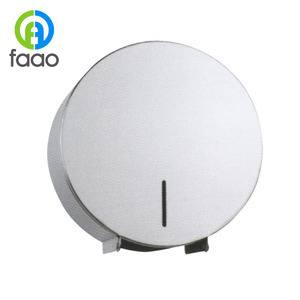 Free Samples: We can send free samples to our customers for quality checking after the order has been confirrmed. 2.How is your quality control system9 Yilan Sanitaryware has a full production line from raw material to final product. 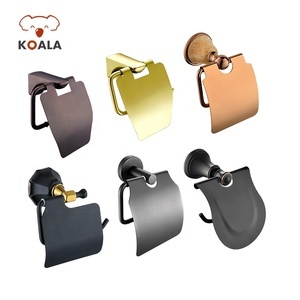 Alibaba.com offers 293 brass toilet paper dispenser products. About 25% of these are paper holders. 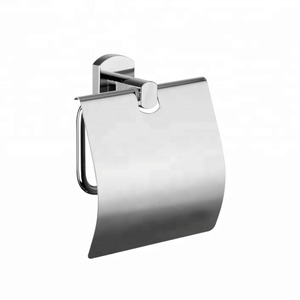 A wide variety of brass toilet paper dispenser options are available to you, such as stainless steel, bronze, and chrome. You can also choose from free samples, paid samples. 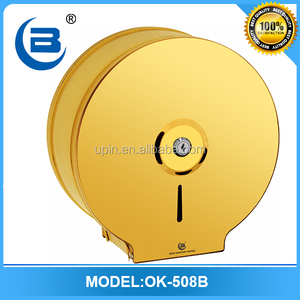 There are 293 brass toilet paper dispenser suppliers, mainly located in Asia. 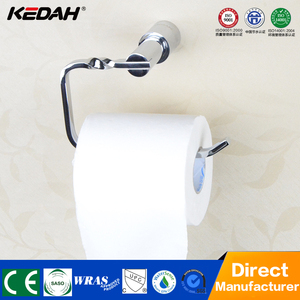 The top supplying country is China (Mainland), which supply 100% of brass toilet paper dispenser respectively. 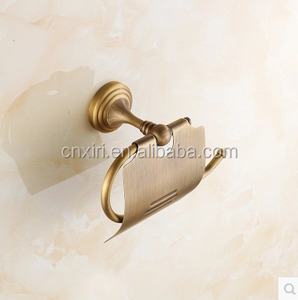 Brass toilet paper dispenser products are most popular in North America, Western Europe, and Southern Europe. You can ensure product safety by selecting from certified suppliers, including 51 with ISO9001, 7 with Other, and 3 with BSCI certification.